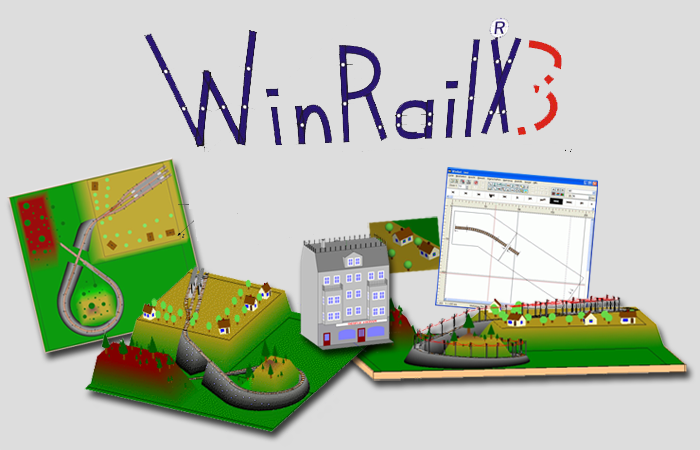 New WinRail X3 is now available! Hello, and welcome to the WinRail website. Please click a link on the left to find out more!